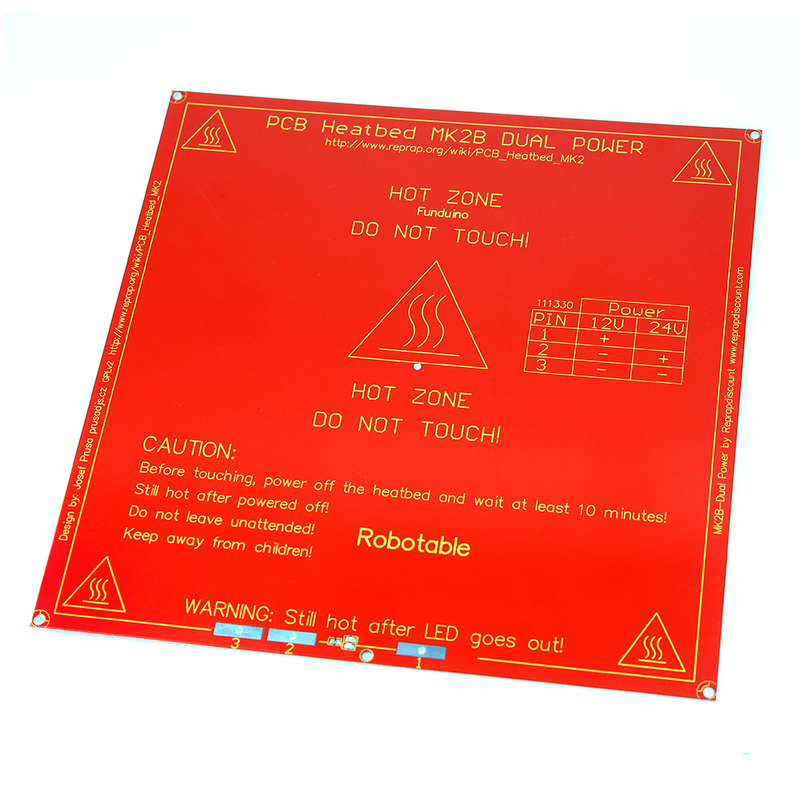 This is a Heatbed or Hotplate for any RepRap 3D printer such as Mendel, Prusa, etc. You can operate the Heatbed with 12 and 24v. It is highly recommended to use a glass plate to provide rigidity and flat surface to print on.